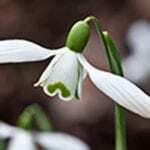 Double snowdrops are scented and have rosette like petals inside the flower, almost like a tiny rose, they delight as they dance in the spring breeze. 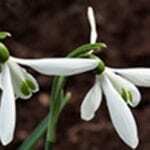 Sold in larger quantities (carriage included), this is the ideal method to naturalise snowdrops in larger areas. 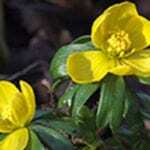 These bulbs are dispatched ‘as dug’ with the earth shaken off and include a mixture of mature and immature bulbs. 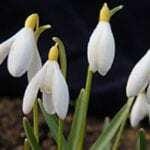 500 unsorted bulbs will include approximately 500 adult flowering bulbs and at approximately the same, or more immature bulbs, making this a great way to bulk up your collection quickly.